The Terroir Wine Aging Cellar is a new brand by professionals intimately familiar with wine aging and long-term storage. 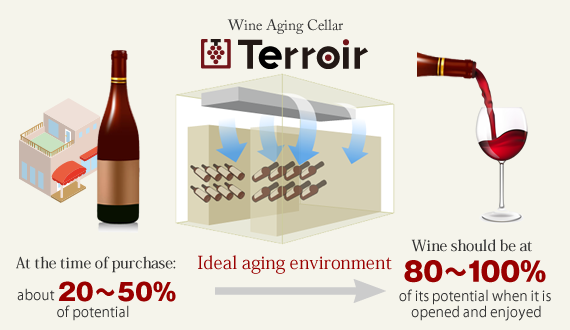 Terroir is the only wine cellar manufacturer capable of meeting aging needs for wine lovers. 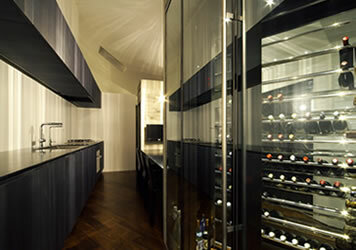 There is no shortage of homes in Europe that have a wine cellar known as a "curve" which utilize the basement of the home. 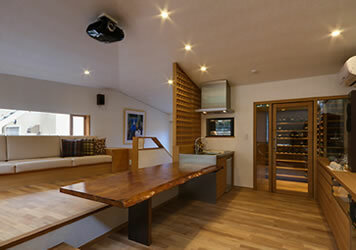 In Japan, however, practically no homes can be found where wine is stored in a curve. This has to do with the climate of Japan. 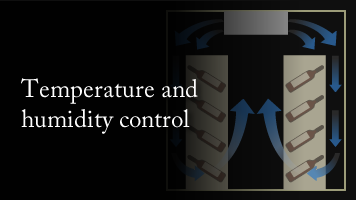 While the ideal environment for wine storage is temperatures between 11 and 15℃ and humidity levels of 60 to 80%, in Japan where the divide between the four seasons is pronounced, the temperature and humidity levels change significantly every few months. 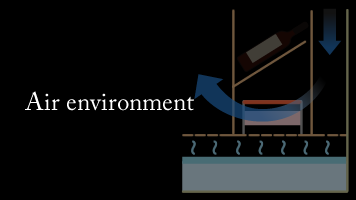 Wine degenerates and risks losing its mellow aroma and taste particularly when exposed to temperatures above 30℃ or below 5℃ over long periods of time. In short, since the Japanese climate is extremely harsh on wine, Terroir's wine cellar technology which enables intricate control of the optimal storage environment instead of curves, which utilize nature, has been chosen by numerous wine lovers. Customer requests on aspects such as design, usage, and size come in all shapes and sizes. 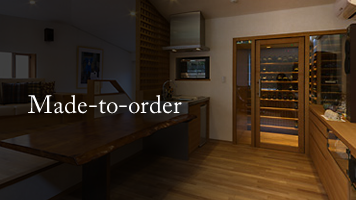 We produce everything custom-made in order to meet your needs and bring your vision to life. 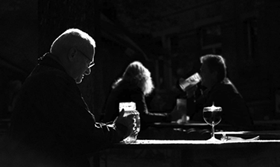 It all started with a simple comment from the old man at a frequented liquor store. "Fine wine that the producer poured their heart and soul into lets you enjoy the differences in tastes arising from different grape species, producers, and vintages. Nevertheless, the finer the wine is, the less likely the taste can fully unleash its true power at the time it is shipped. Therein lies precisely the reason why storage (aging) is crucial until the day comes to uncork the bottle. 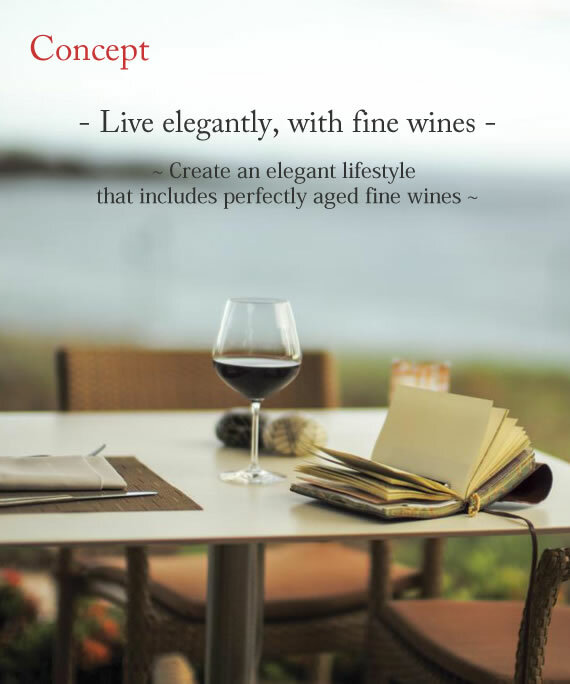 It is our hope to become the bridge that connects deeply passionate wine producers with wine connoisseurs who deeply treasure their moments of bliss spent along with wine. 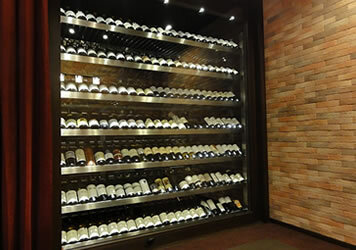 We present case studies of customers who recently installed Terroir wine cellars. We are flexible in meeting the demands of our customers, from design and display methods to capacity and more. 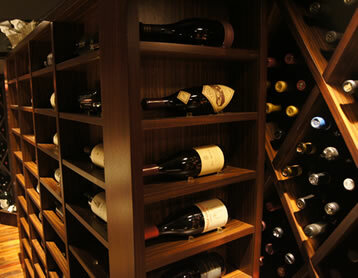 Through providing high-quality wine cellars, we offer an enriched life accompanied by wine.